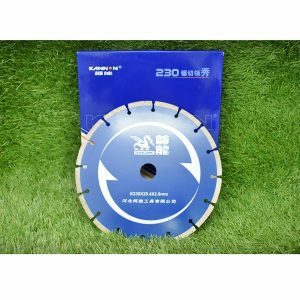 Kannon Diamond GP is a trade quality blade with all round performance for cutting concrete, pavers, roof tiles and sandstone. 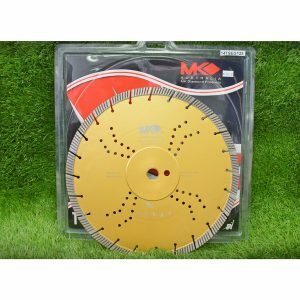 Mk Diamond GENX-360 is a laser welded blade suitable for general purpose use on demolition saws, brick saws and low horse power concrete saw blade. 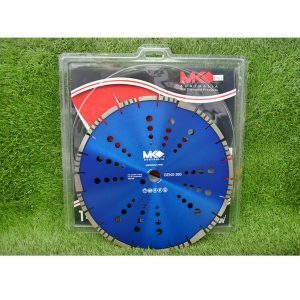 MK Diamond multipurpose blade is a premium blade for cutting concrete, clay/concrete blocks and pavers on brick saws, demolition saws, tile saws & hand tools. 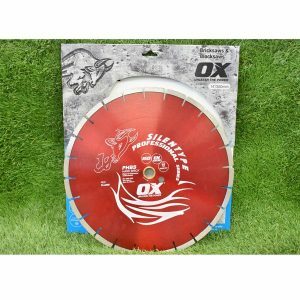 Ox Diamond Pro Silent is a premium saw blade for cutting medium to hard bricks and pavers with laminated core for noise reduction.